At Beechum House for retired musicians, their new arrival is a real diva. 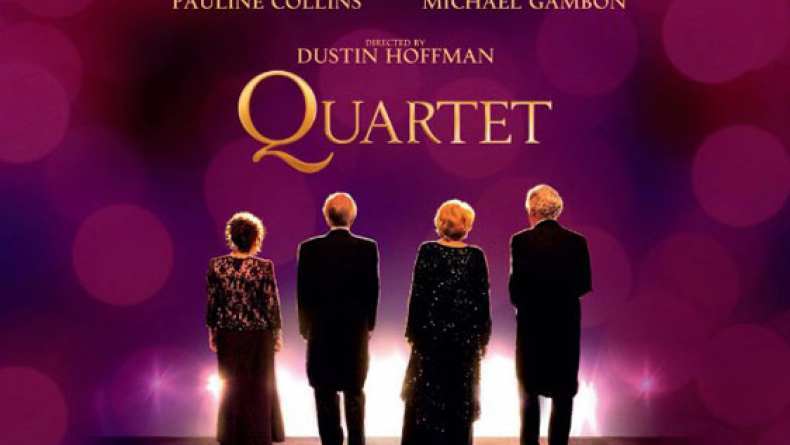 From Director Dustin Hoffman...these four rivals, will find a little harmony. TV Spot for Quartet.